If you are like me, you are always thinking and planning for the next school day, week, or year. It is difficult for me to turn off my work brain and relax. So, this morning as I enjoy my coffee on the deck, I am thinking about next school year. My caseload will change in a big way next year, and my focus will need to change as well. Many of the Lunch Buddies who have participated in social thinking skills groups are moving; some will go to a new city, some to middle school, and some to private schools. For those students who remain on my caseload, what changes can I make to ensure that I am supporting them and their academic progress? Be strategic. I remember learning from Wayne Secord that third grade and beyond, my focus should be on helping students to be strategic. Self-monitor. Students should begin to learn how to self-check and self-monitor their behavior and work habits. 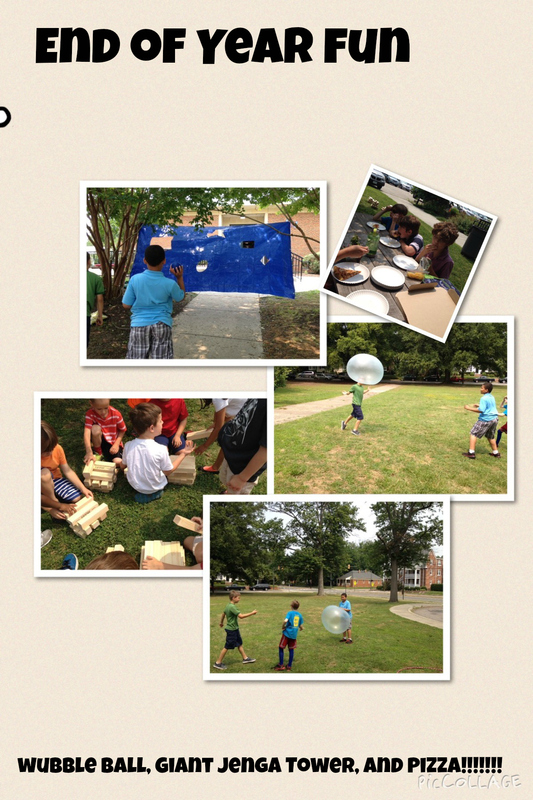 Celebrating a Fantastic School Year! The Lunch Buddies planned a great party. It was a fun lesson to estimate how much pizza we would need and reaching an agreement on whether we would order from Pizza Hut or Papa John’s. Knowing and sensing the passage of time is a foundation skill for executive functions. 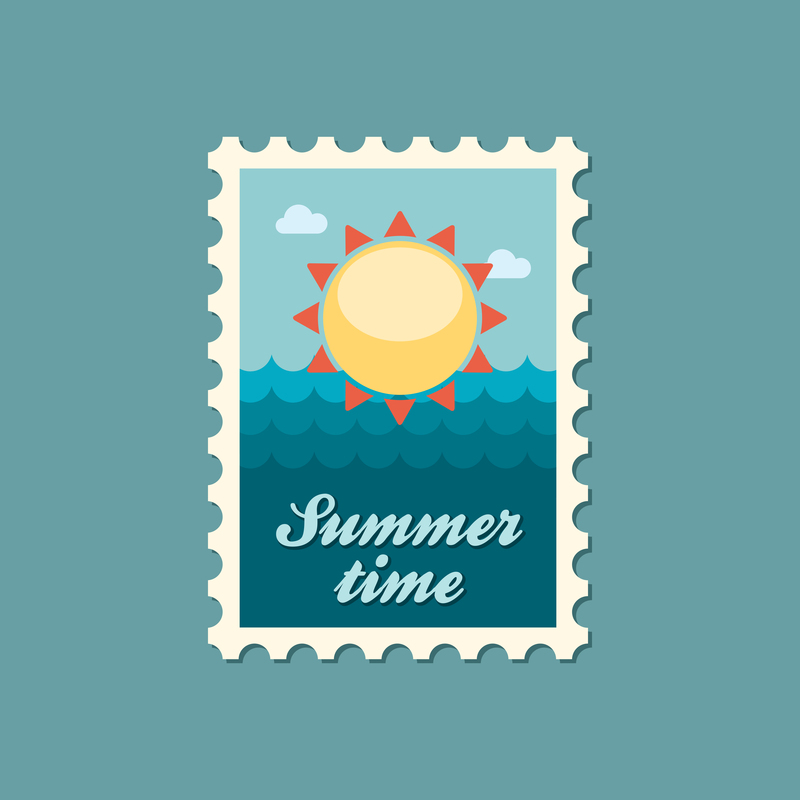 When planning, organizing and managing activities, you need to have a clear understanding of the passage of time. I first saw this Wondertime Clock on Pinterest and could not wait to make my own. It is perfect for helping young children learn clock skills and the sweep of time. After watching the Cognitive Connections video on how to make it, I went to http://www.staples.com online store and ordered a 10 in. clock. 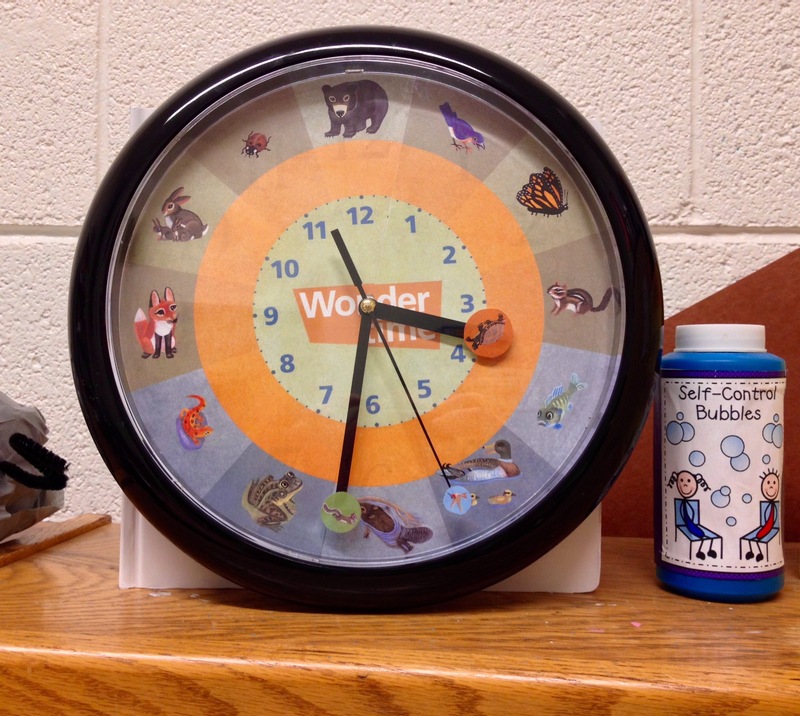 Take a look at this wonderful wonder time clock. As Sarah Ward explains in her video seen below, the clock is used to help young children learn “the sweep of time”. She also gives great examples of how to use it and embed time skills into everyday classroom activities. PS In the opening credits of the video you will see the link to pdf download.